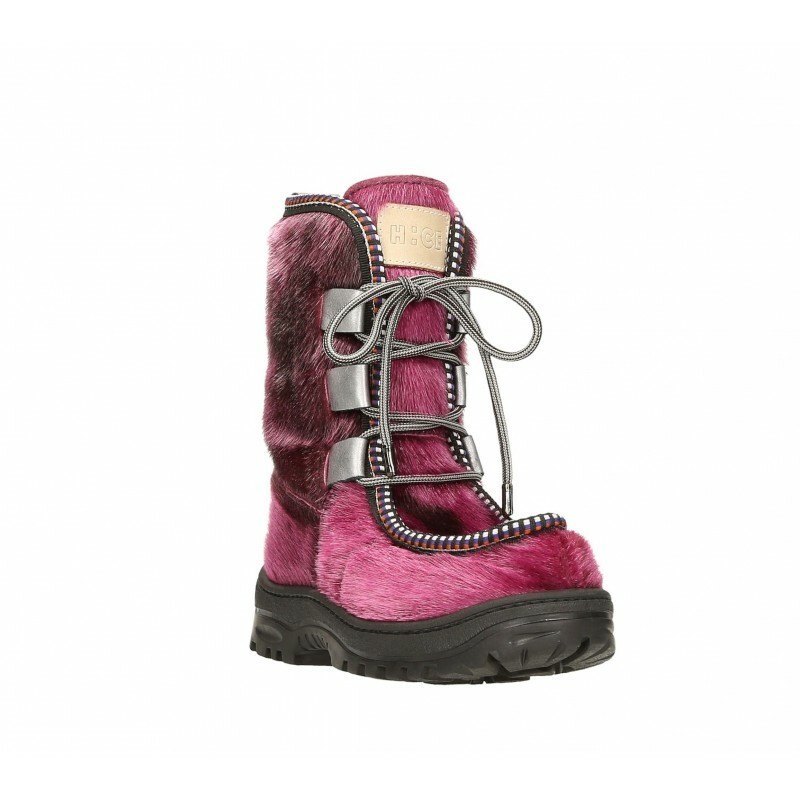 Unisex Inuit children boots. Made in Italy in ethnically style. Produced by EU controlled and certificated Greenlandic seal skins. The lining is 100% natural wool. The insole is also covered with wool. 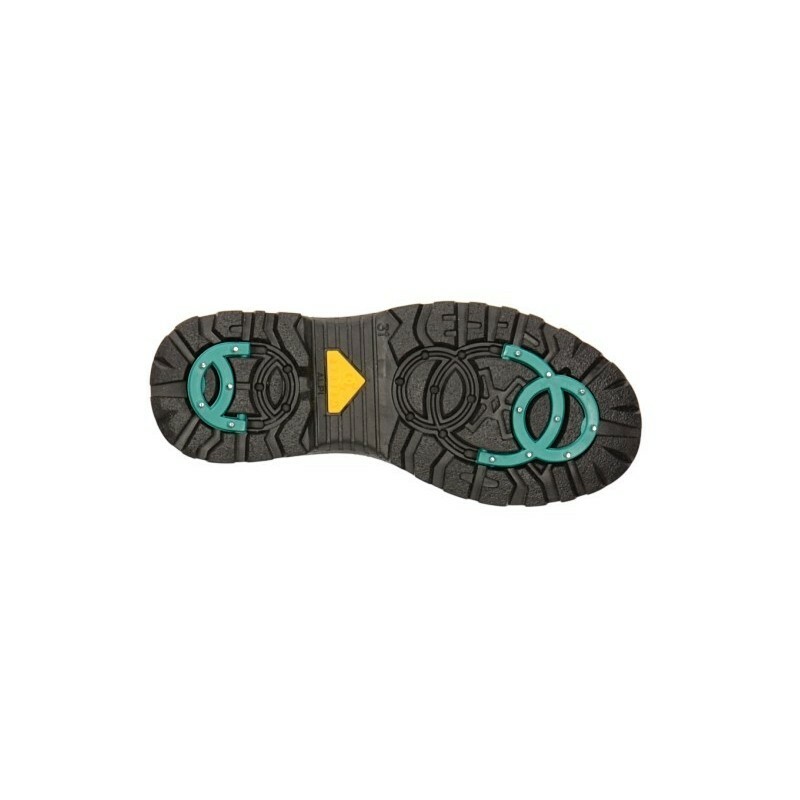 Slip resistant and insulating, genuine rubber sole which is perfect for use in snow and ice thanks to a patented system with integrated steel spikes at the bottom which can be reversed in case of ice and snow.